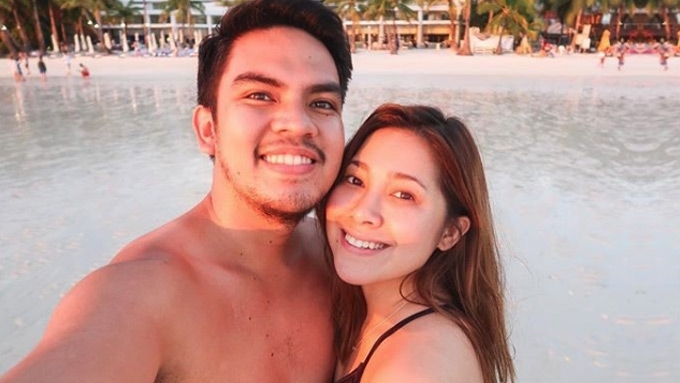 Singer Moira Dela Torre rallies to be in the best of shape for her soon-to-be husband Jason Marvin Hernandez. Moira Dela Torre recently opened up on Instagram about her struggle to lose weight in preparation for her wedding. 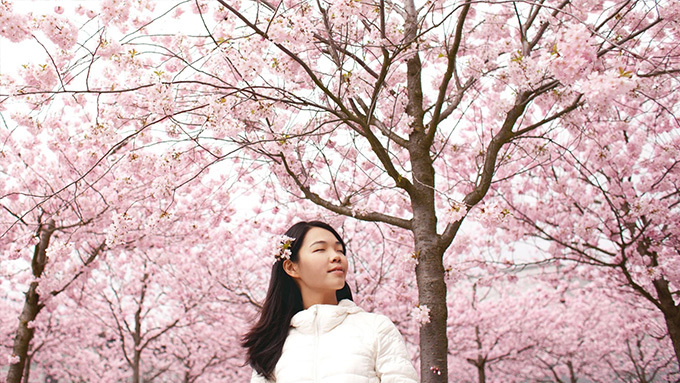 The soon-to-be bride of Jason Marvin Hernandez confessed, "Most days, I like myself. But some days, I don't. "I feel guilty I couldn't seem to stick to a diet. "Work's been nonstop, and Jason & I are still adjusting to this new life we've been given. "It's been hard to eat and sleep right. "I feel almost sad at the thought my body is not at its healthiest for my almost husband." Moira in her post thanked her fiancé for standing by throughout her struggle to lose weight. The "Malaya" singer continued, "But in all days, this one stares at me the same way he did so many pounds ago. "Smelling the lies trying to come in and countering them. Reminding me over and over that it's okay! "That my worth and beauty will never be defined by my weight and that we'll get to our goal eventually. "Thank you @jasonmarvinph for reminding me that I'm happy and blessed and beautiful, [especially] on days when I forget my worth. "You're amazing. I can't wait to marry you." Moira and Jason got engaged early this year. The couple announced their engagement through the music video of her single, "Tagpuan," which was released on April 29.